What is your background in interior design --- education, experience, etc. Why did you want to get into this? 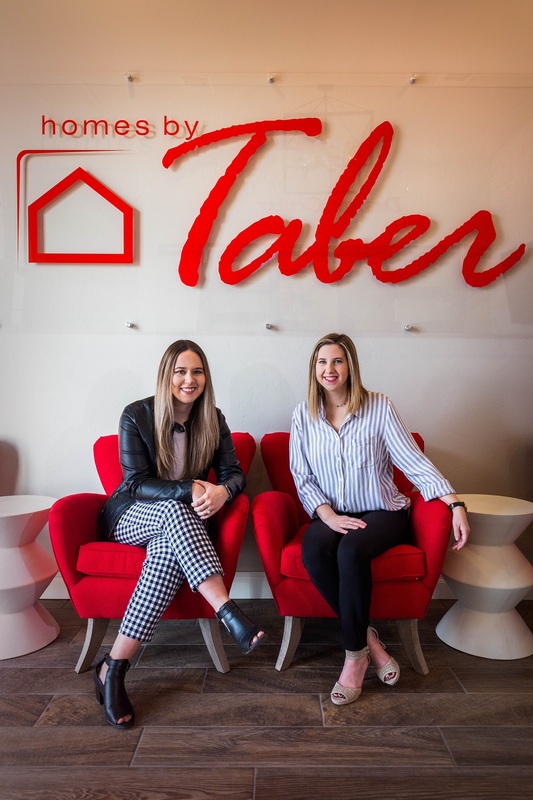 Homes by Taber has a design team comprised of two in-house interior designers to serve customers, Elizabeth Tucker and Bailey Griffith. Each of them has a Bachelor of Science degree in Interior Design from Oklahoma State University. 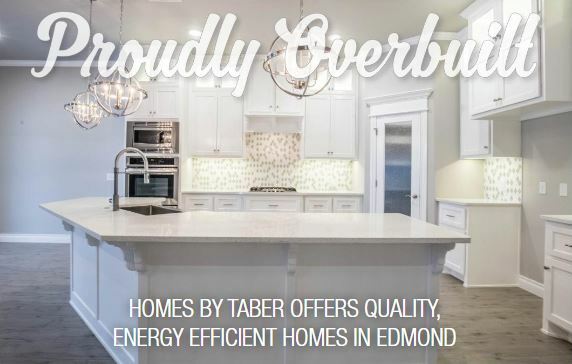 Elizabeth and Bailey have each worked with hundreds of Homes by Taber buyers to help them select the perfect finishes, colors, and details for their home. We have a combined 8 years of interior design experience in residential design, as well as commercial design! What are the trends today in interior design colors, style, etc.? Today’s design trends are definitely becoming more neutral as well as personal. We are seeing quite a bit of wood tones and textures with white quartz counter tops and straight lines. This is commonly described as “transitional” style, where modern meets traditional. We will continue to see “Modern Farmhouse” as a popular design theme, especially here in Oklahoma. We are seeing a great trend of homeowners painting their islands an accent color, some muted and some with fun pops of color that match their personalities. Even in a brand-new home, paint is something that can always be changed down the road, so people are less afraid to commit to pops of color through accented paint. Navy blue, emerald green, and various shades of gray are the colors we see homeowners lean towards the most for their kitchen islands. Brass and matte black hardware accents throughout, but primarily in the kitchen areas, are really trending with our homeowners. 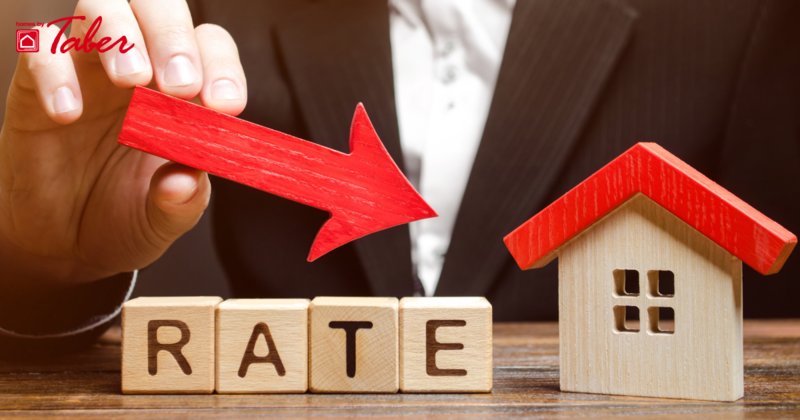 People are choosing to incorporate more personal items as décor such as trinkets from various travels, beautiful antique furniture passed down through generations, and items that may not be considered ‘trendy,’ but are meaningful to the homeowner. At Homes by Taber, what design services do you offer? What is your process for working with the customer? The Homes by Taber design team offers interior design services to each customer who purchases a Homes by Taber home, whether they are building with us from the ground up, or buying the home when it is halfway complete and they’re still able to make various style selections. Buyers are greeted at the Design Center and walked through the entire process of selecting each tile, paint color, style of doors, counter tops and more – all while in a non-pressured environment! Some design centers are considered to be “upgrade centers,” but that is not the case here. We include so much in our homes that we are there to guide them to the best choices for their style without having to increase their costs. How can you help someone like me, who has no clue about design? Believe it or not, most people don’t classify themselves as designers. When our Homes by Taber customers come in for their Selection Meeting with us, our job is to guide them and educate them! We understand that not everyone will have a background in selecting paint colors, tile options, or lighting fixtures. We consistently evaluate our processes to make it all as simple as possible! We know for some, it can be overwhelming to design a home, especially for first time home owners. 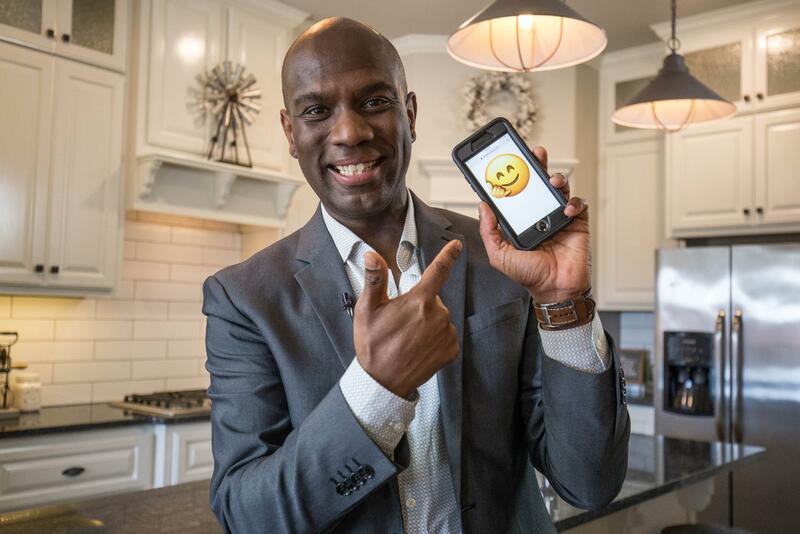 It is so helpful for someone with no background in design to get inspiration by checking out current homes on the market, taking photos of things they might be interested in, or browsing magazines or Pinterest prior to meeting with a us! From that information, we are able to help you figure out your style, even if you may not know what that looks like just yet! If we have inspiration to go on, we can wrap up your selections in a big red bow for you. Guiding our customers through this process is something we get to do every day, so by the time they leave, they’ll feel like a designer too! We want everyone to know that they can achieve a magazine cover worthy home while being true to their personal style.